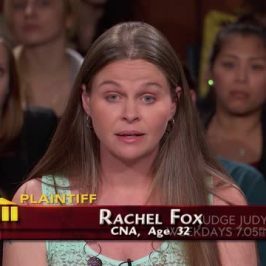 The people are real, the cases are real and the rulings are binding. 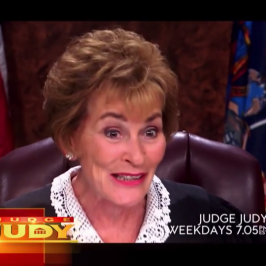 Judge Judy is the Emmy-winning, daily half-hour syndicated, courtroom series presided over by former family court judge, Judge Judith Sheindlin. 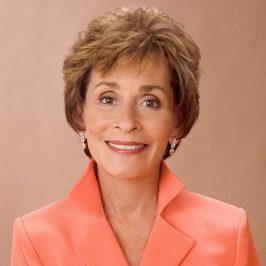 A former New York family court judge, Judge Judy acts as a true moral compass for people seeking guidance, resolution and a little common sense. 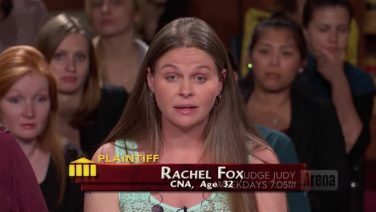 She tackles small claim cases, of no more than $5,000 in an open courtroom. 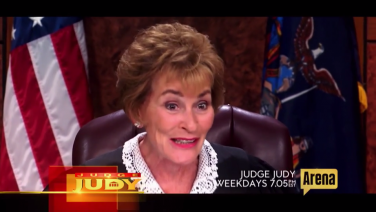 With her outspoken style, hard-hitting decisiveness and biting wit, Judge Judy single-handedly reinvented the courtroom genre and in the process has become TV’s most watched court show and a pop culture phenomenon.